One business sector which has been in the news for all the right reasons this past year has been the Social Enterprise sector. Apart from the positive social impact, it also contributes over £20 billion to the UK economy and employs almost 800,000 people. It is certainly an area that seems to be relatively confident about its’ future, despite any apparent global economic woes. If you are thinking about starting up a business and your social and environmental aims are as important as your financial objectives, then setting up as a Social Enterprise may be your answer. By definition, Social Enterprises are organisations which reinvest their profits for a social purpose as opposed to redistributing them . To help you decide if it is the right business model for you, we have today highlighted some online resources that you will hopefully find useful should you be currently considering this route. 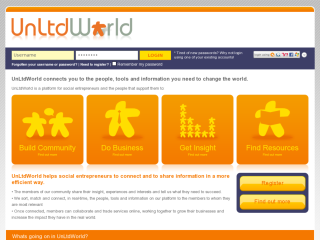 The government’s online resource for businesses is also an excellent resource for social enterprise startups. 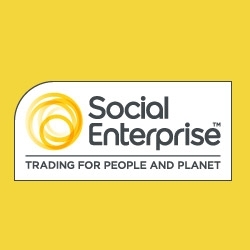 You can find all the essential information , legal guidelines, support and services should you wish to go down the Social Enterprise route by clicking here. SEUKis the national body for social enterprise. 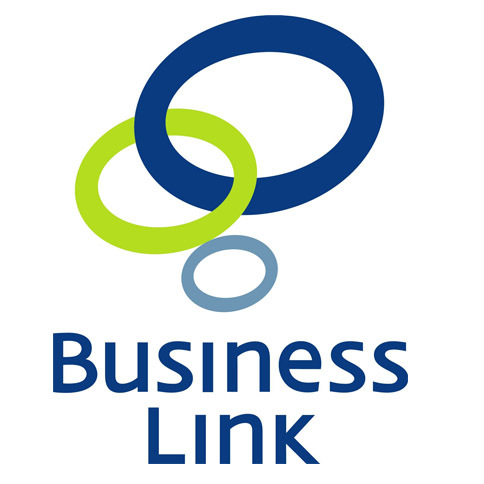 The site offers business advice, support and access to useful resources. It also promotes relevant events and offers consultancy services. Click here to get full details of its’ services. This social network for linking social entrepreneurs and investors was acquired by Guardian News and Media earlier in the year. Plans are in place to combine it with the Guardian Social Enterprise Network. To find out more and to join the community, click here. The School for Social Entrepreneurs provides training and opportunities to enable people to use their creative and entrepreneurial abilities more fully for social benefit. 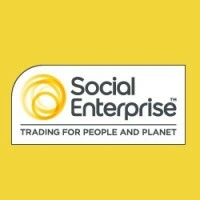 SSE supports individuals to set up new charities, social enterprises and social businesses across the UK. For more details, check the site here. 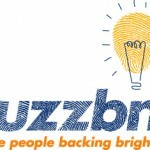 This charity exists to support social entrepreneurs all across the UK. Both funding and support are provided to help people who want to change the world for the better. More detailed information on the charity and its’ resources can be found here. 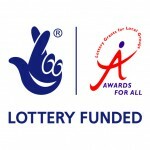 Awards for All is a Lottery grants scheme funding small, local community-based projects in the UK. Each country within the UK manages its’ own funding. 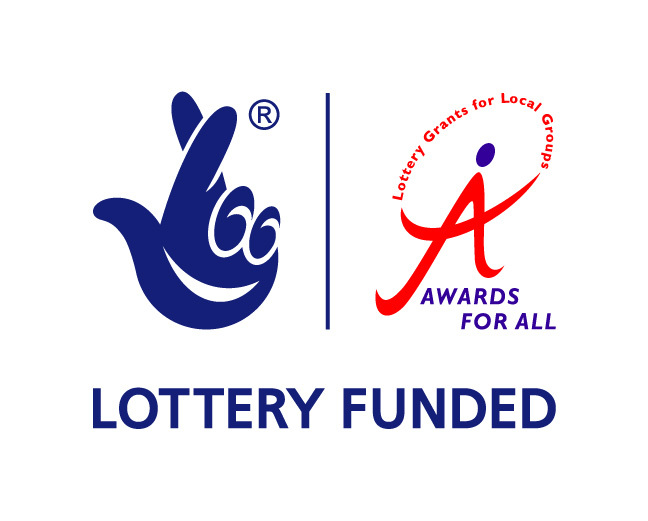 Funding between £300 and £10,000 can be awarded. Details of the types of funding available, how to apply and case studies of successful applicants can be found here. 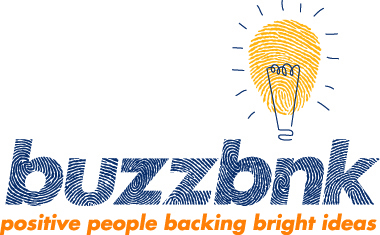 Buzzbnk is an online platform linking social enterprises and ventures with supporters, backers and fans. Support and funds can be obtained to help turn ideas into realities. Backers can support initiatives by pledging money, time or both. 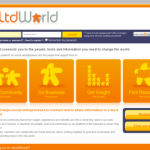 For more details of this niche crowdfunding platform, click here. Please do share your experiences of these organisations or recommend others we should highlight by using the comments function below. where you will be able to download a PDF copy. Good tips. Setting up your business profile on a multitude of social media sites would seem to reap you positive rewards including increased exposure. Thanks for posting this.